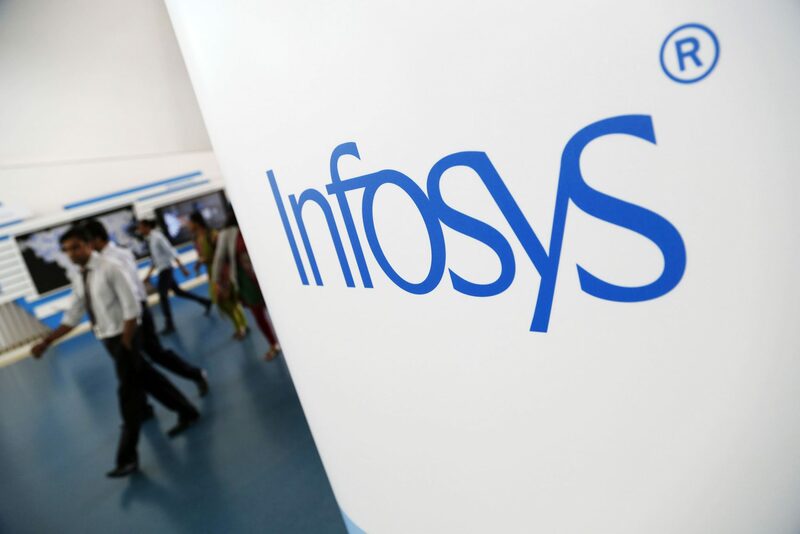 Former Infosys CEO Vishal Sikka is reportedly working on an artificial intelligence venture. While speaking at the TiE Inflect Conference in Silicon Valley, he expressed his views on opportunities for AI and how the field is being drowned out by the noise around potential destruction of workforce. The venture, which is still in its early stages is all set to disrupt the innovations in AI space, and will begin with the use of technology to enhance human creativity. While speaking at the conference, he also suggested that there is a need to educate people on artificial intelligence as there are fewer people currently who can use machine learning and AI tools. He added that current developments in AI require equipped researchers in the space. Sikka has been always open about his thoughts and plans of AI, which is evident from his earlier views on artificial intelligence. Under the leadership of Sikka, Infosys had witnessed a fast development in the social, mobility, AI and analytics space. AI was a key part of his strategy at Infosys, and platform Nia was created under his watch. He had also led a team in the direction of autonomous vehicles, where he showcased automated golf car developed by the Infosys Mysore team. He had also built a Center of Excellence for AI at Pune. Sikka, who stepped down as Infosys CEO in August 2017, has always been extremely excited about doing something in the technological space such as AI and analytics. He had said “technology, especially computing technology will provide a halo, a great context around our humanity, which will empower us”. He also expressed his views vividly that AI techniques will help us solve next-generation problems. “We must bring massive automation to enable innovation. If a human has done it once, it should never be done by a human again. This must be our inspiration”, he had said in an email to employees while he was holding the chair as Infosys CEO.